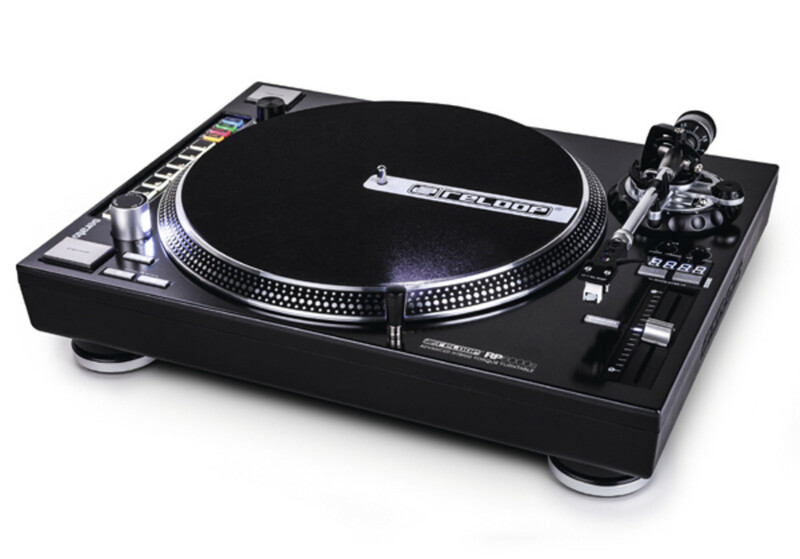 Reloop has just dropped a BOMB for vinyl DJ&apos;s by announcing its new Reloop RP-8000 Straight turntable with a straight tonearm that is great for scratching. 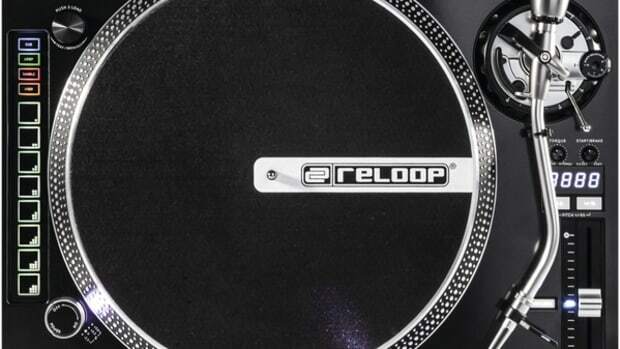 Reloop has also announced a new RMX-60 Digital mixer for NAMM 2015. 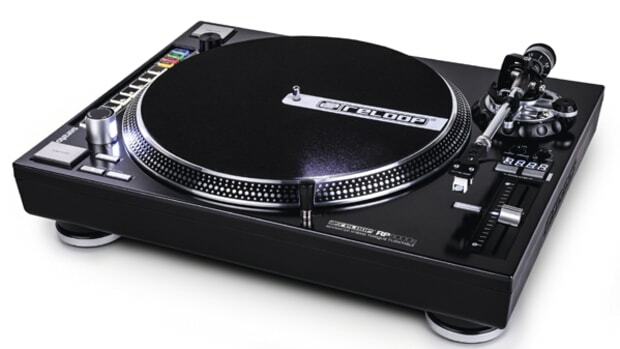 These two products were announced by a quick surprise video from Reloop with turntablist DJ Fong Fong going to work on the new RP-8000 Straight turntables and the RMX-60 Digital four-channel mixer. and we loved the hybrid features with MIDI controls right there on the surface of the turntable. It has that strong SUPER-OEM Hanpin motor and it was solid and sturdy all around. 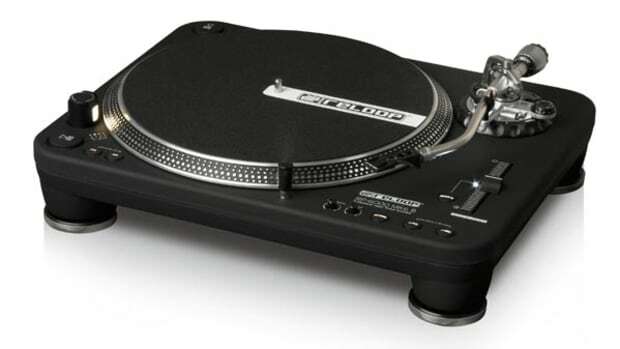 The new Reloop RP-8000 Straight will change the curved tonearm in favor of the straight tonearm that some DJ&apos;s prefer. 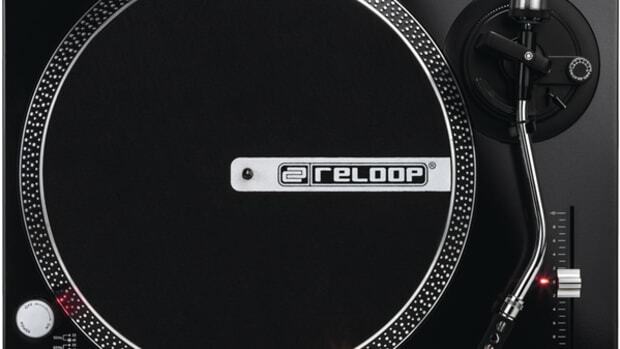 Personally, it never matters to me one way or the other as long as your cartridges are aligned and balanced, but at least Reloop saw the need that some DJ&apos;s had for this request and went to work on delivering it to the masses. The other product featured in this video fro NAMM 2015 is the new RMX-60 Digital four channel mixer. 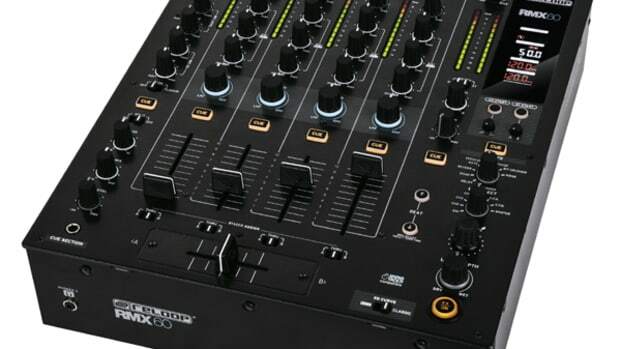 There&apos;s no press release just yet, so I don&apos;t have much information other than the stock fader is scratch-worthy and user replaceable, it has an effects section, separate filters for each channel, three band EQ, and looks to be the same size and shape of the standard club Pioneer DJM mixers. We&apos;ll update you on more information as it becomes available so stay tuned! Are you interested in these straight tonearm versions of the RP-8000&apos;s? Will this finally make you bite the bullet and make the purchase? Let us know in the comments section below. Our good friends over at American Music and Sound were once again showing off their goodies at the 2013 DJ Expo with their Lineup of Reloop gear, Vestax controllers and Allen & Heath Mixers. We were also able to catch DJ Angelo from the UK ripping it up on the new US-Bound Reloop RP-6000mk6 Super OEM turntables and RMX-80 mixer that will be available state-side immediately! The Vestax Typoon and professional VCI-380 and VCI-400 controllers were in the booth along with the Allen & Heath Mixer range. In an earlier post for the NAMM 2015 show, Reloop has introduced us to its new low-cost four-channel club grade mixer called the RMX-60. The new Reloop RMX-60 is the little brother of the Reloop RMX-80 Mixer we reviewed last year, but it still has the same overall size/footprint, lots of effects, and a plethora of input and output options all coming in at a price that everyone will love.